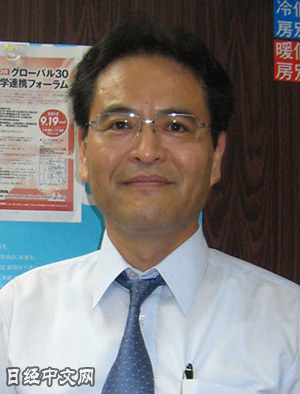 Welcome to Dr. Yutaka Tsujinaka's homepage! In 1969, when I was fifteen in high school, Osaka Prefecture Board of Education issued a notice titled “Prohibition against High School Students’ Political Activities.” Although it was like a storm in a small glass, I felt a surge of real politics and was overwhelmed with learning society and politics. Through reading books on social thought and philosophy in my college days, the words such as “civic engagement” and “civil society” enchanted me and inspired me to study. After twenty years since then, I published my first book, Rieki Shudan [Interest Groups] (1988, University of Tokyo Press). Along with that, I had the chance to carry out my research abroad in the United States for two years. In the U.S., I got to see the real world of intelligence where scholars were vying for fruitful research. However, most researchers there did not seem to correctly understand the true situation of contemporary Japan, if they knew it at all. It was already around the mid-1990s when I revisited this issue and found my answer: seeing Japanese civil society through a comparative lens should contribute to a globalized academic world to the extent that ordinary citizens as well as academics will understand it with ease despite their nationality. Once I started conducting surveys while focusing on social groups and organizations, my research developed into a cross-national comparison in the United States, Germany, and South Korea, thus drawing attention among Chinese scholars at the end of the 20th century. My surveys in China made it possible to conduct further research in various countries. Today, I have collected social survey data consisting of over 60,000 organizations from 15 different countries, and have been devoting most of my time analyzing these data. Following the Fukushima Disaster in 2011, my primary concern shifted towards the strengths and problems of civil societies. I do hope that my research will contribute to solving global issues from the viewpoint of civil society and governance. 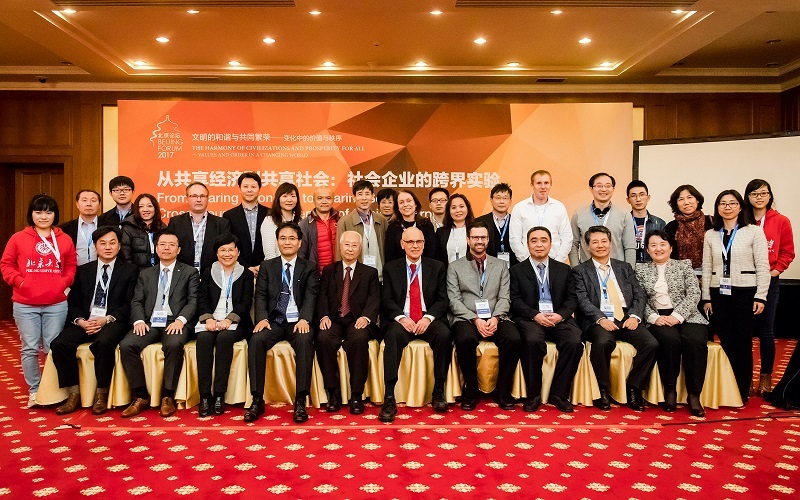 Beijing Forum has been held from November 3 to 5 this year. This year's main theme was "The Harmony of Civilizations and Prosperity for All— Values and Order in a Changing World". 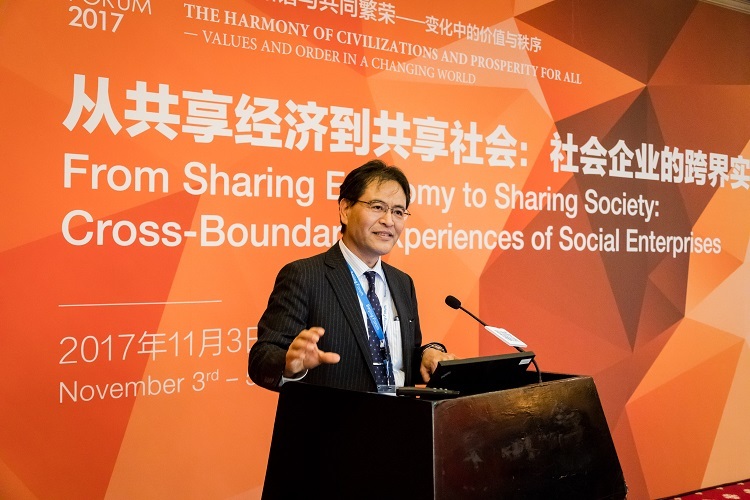 In the afternoon on November 3, I made the second keynote lecture in the category of "From Sharing Economy to Sharing Society:Cross-Boundary Experiences of Social Enterprises". How do local governments and citizens collaborate and get policy satisfaction mutually? 64 city governments and two types of social entities: neighborhood associations and NPO-social organizations in Japan. Expected to release at 5900 yen from Kyoto University Press. 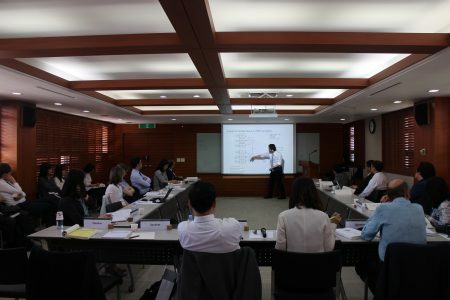 On September 25th, Tsujinaka delivered a lecture called “Good Governance Puzzle and Neo-communitarian society version 5.0 : Japan and Taiwan” at TGSW2017. This lecture was the second part of an inclusive session called “Beyond Globalization” which consisted following sub-sessions: 1) the kick-off symposium for international Taiwan studies with transdisciplinary foci on Japan and Taiwan in a new global society; 2) a session on neo-communitarian society 5.0 exploring the possibility of Asian neo-communitarian societies after globalization; 3) a session on adding new values to medical nursing care in the new world from the perspective of medical anthropology. 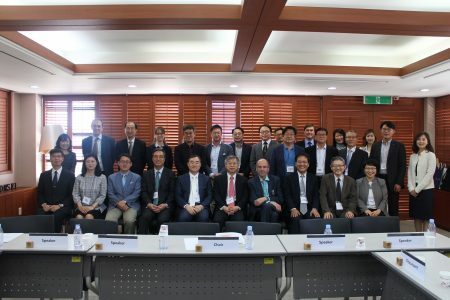 Following the successful launch of the transbordering model of higher education for global society by the University of Tsukuba, the purpose of this session was to explore the possibilities of new society and new social values that may lie ahead of us after the age of globalization that is fading. We also invited high-profile public figures such as Kuo Chung-shi, vice representative of Taipei Economic and Cultural Representative Office, to greet in the session. These political administrative side top runners were necessary for our exploration and realization of new society based on new values. 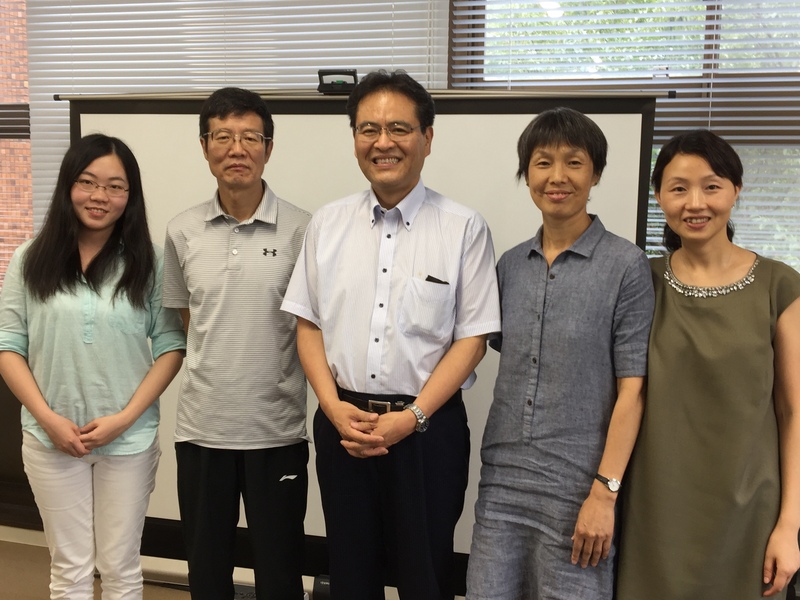 4 On August 14th, research workshop on Local Governance in China was held at University of Tsukuba with professors from Peking University and Tsinghua University. 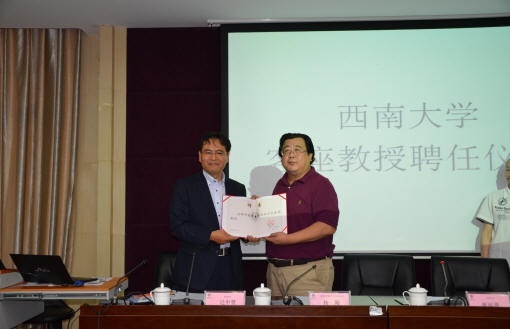 5 On June 9th Invited Lecture and Visiting Professor Appointment Ceremony were Held at Southwest University in Chongqing, China. 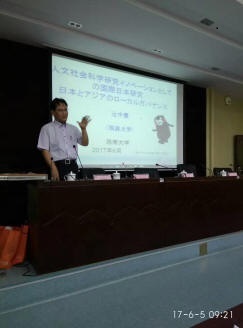 The title of the lecture was “International Japanese Studies as Innovation of Researches in Humanities and Social Sciences: Local Governance in Japan and Asia”. 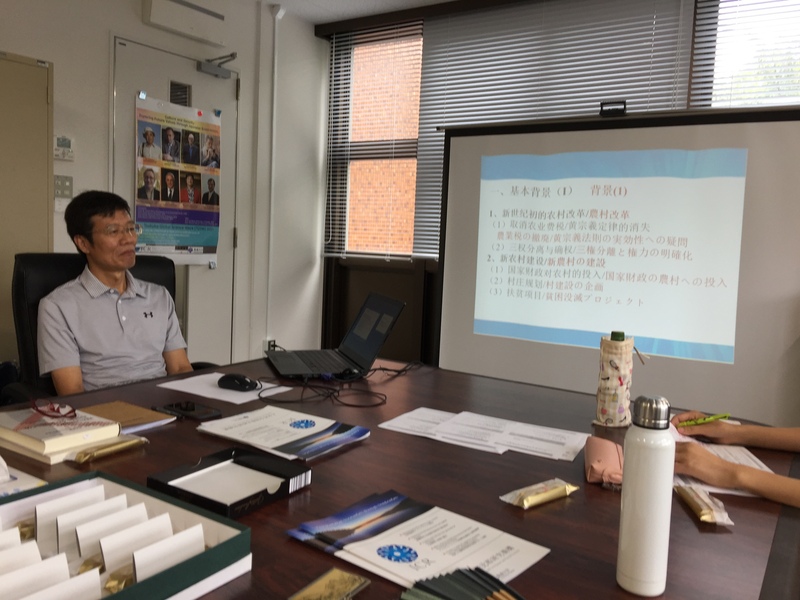 It was lectured in Japanese and was translated in Chinese by lecturer Liu Wei from Southwest University who received a doctoral degree (social sciences) from the University of Tsukuba in 2016. 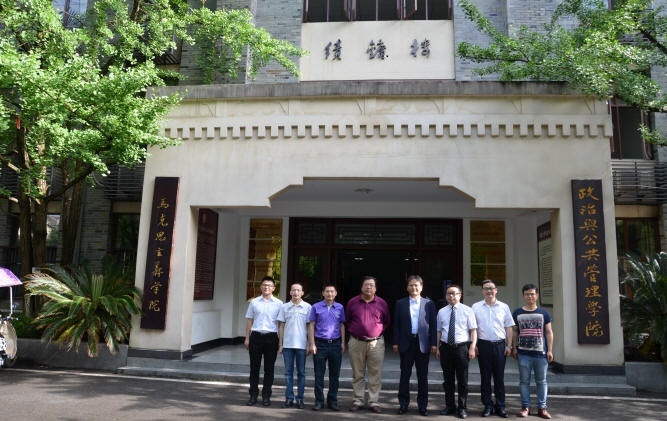 There were about 80 people present, such as teachers of Administrative Management and Political field and Japanese Research field, graduate students, and undergraduates of Southwest University. There were lively questions from about 10 people after one and half hour lecture. 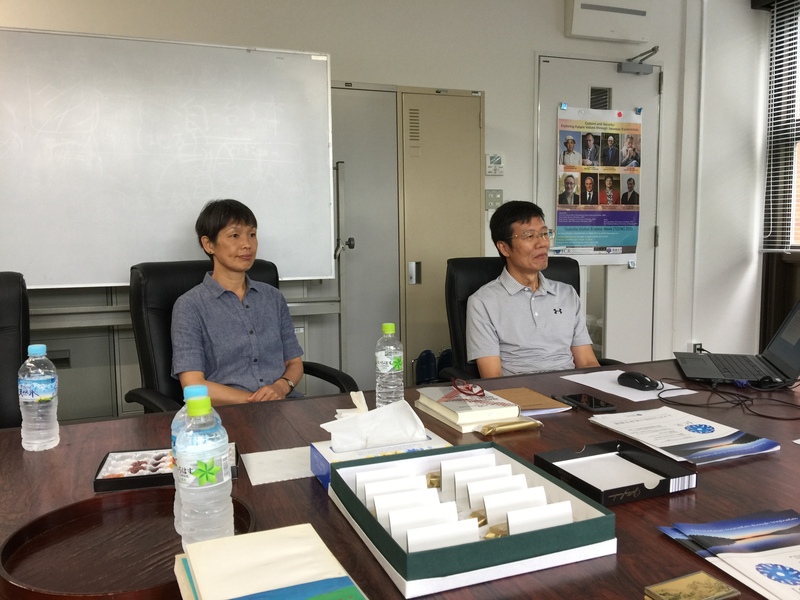 Also I was appointed as a visiting (guest seat) professor at Southwest University and an appointment ceremony and commemorative photo shoot were held. 6　On May 19th, gave an invited lecture at the "CARIFS 1st International Conference" held in Seoul City. 7　A serial series on "Politics of Japan viewed from foreign country" is posted on Social Studies NAVI from Nihon Bunnkyo Publishing. Vol 15. 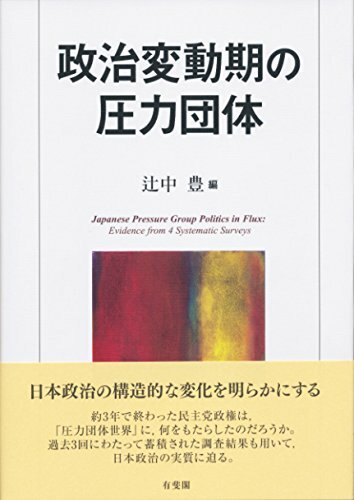 "Politics of Japan viewed from foreign country" -From the U.S.
9 On December 12 2016, a new book titled『政治変動期の圧力団体』(Japanese Pressure Group Politics in Flux: Evidence from 4 Systematic Survey) has been published from Yuhikaku Publishing Company. Copyright © Yutaka Tsujinaka. All rights reserved.